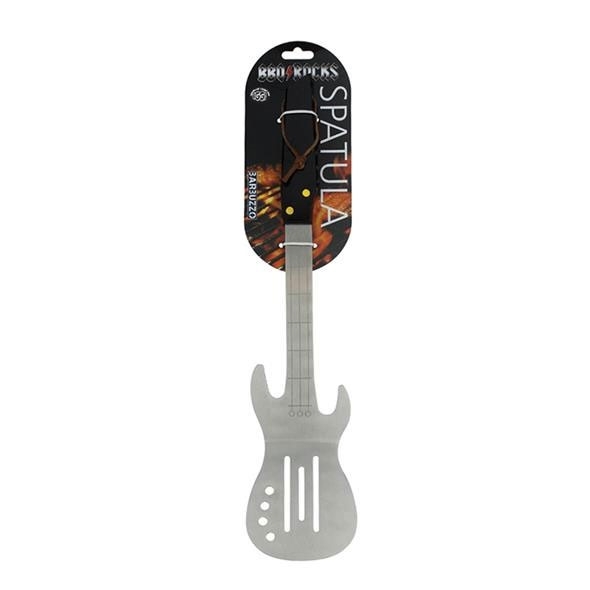 Put some music into your food tonight with this awesome guitar-shaped spatula! 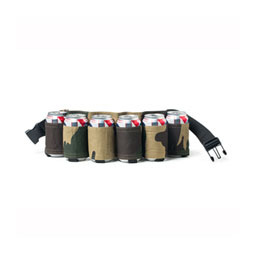 This is the ideal gift for anyone who enjoys rock 'n' roll as much as bread rolls. 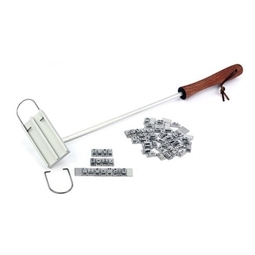 Want to make sure that your BBQ party really rocks? Better grab a Guitar Spatula! 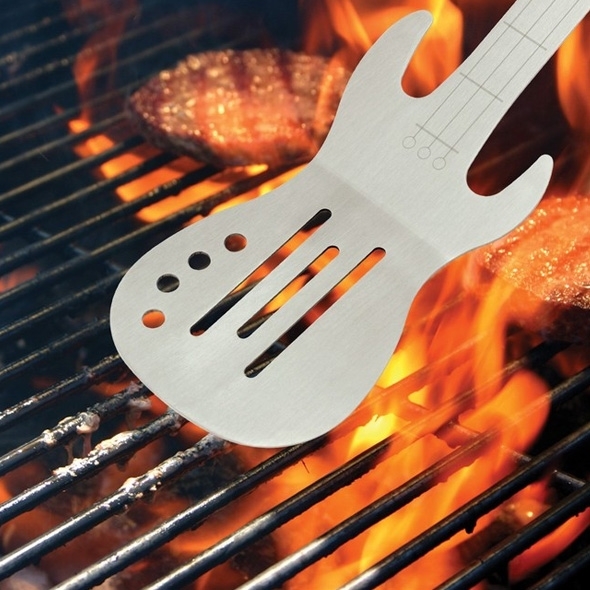 This metal barbecue spatula is shaped like an electric guitar - it's perfect for all the barbecues that you''ll be hosting this summer! 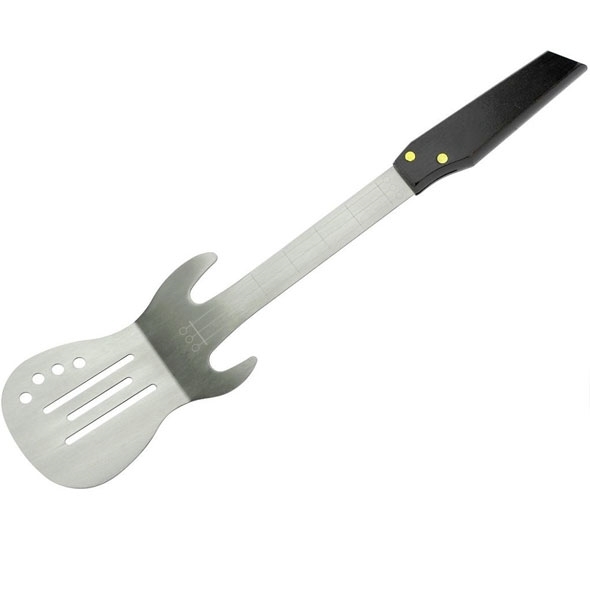 Use this guitar-shaped spatula to flip your burgers and grill your sausages in style. What you'll especially love about this beautiful utensil is the effort in detailing it contains - we epsecially love how they have created functional slots in keeping witht he guitar design. 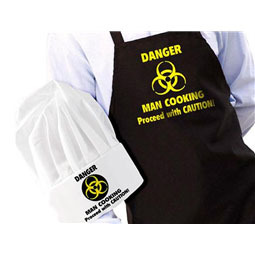 Always exercise caution when barbecuing on open flames. 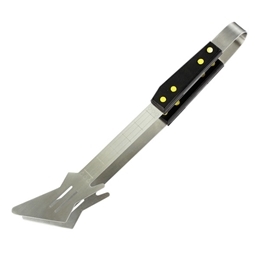 If you like this bad-boy, you may also want to check out our BBQ Rocks - Guitar Tongs - combine the two to turn your cutlery draw into a rock show!